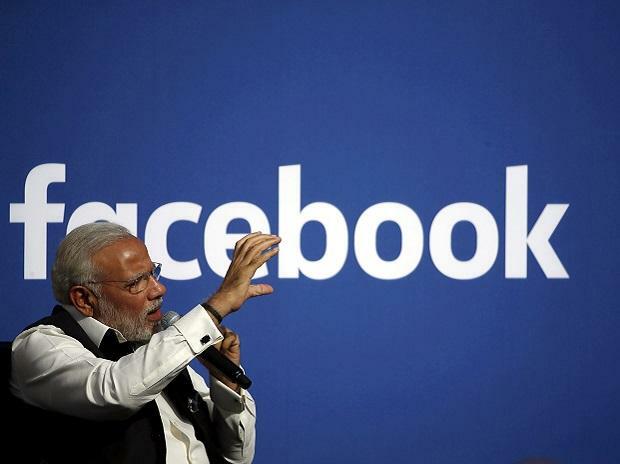 Social media major Facebook on Tuesday launched a feature 'Candidate Connect' through which Lok Sabha candidates can record their poll promises in 20-second videos. "We actually think the greatest contribution that we can make is to help everybody be more informed. Candidate Connect is essentially a visual guide for voters," Samidh Chakrabarti, Director - Product Management for Civic Integrity, Facebook, told PTI. He said Facebook has already started removing fake accounts and "bad actors who mislead people" and has brought in transparency in political advertisements. The company created 'Candidate Connect' based on research that it conducted in the country so that people can directly hear views of candidates in their constituencies, he said. "Only videos by Lok Sabha candidates will be shown in Candidate Connect. Facebook is working with a third-party non-partisan organisation to receive candidate names. The organisation receives information such as candidate lists from the Election Commission," Chakrabarti said. "People can access videos of candidates from other districts as well but it is actually intended to show up on the timeline of voters in a particular constituency," he said. Facebook will also send out reminders to people on polling dates in their constituencies under 'Share You Voted' tag. "On election day people can show that they voted and upload picture. We will aggregate those pictures, prepare a collage of friends and show it on the timeline of people connected to them in a video format. This will amplify voting spirit," Chakrabarti said.